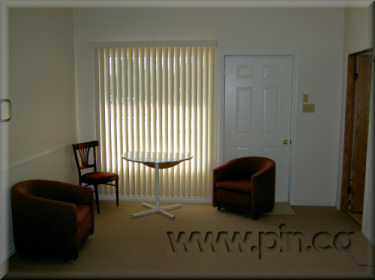 Located at the resort village of Shell Lake across from Memorial Lake Park gates. Across from an 18 hole golf course and 2 mins. from a professional 18 hole golf course. Built in 1999 and sits on 2 city lots. Lots of great water and town sewer. Has a new well with new pressure system. A detached 24' x 24' fully wired garage with auto door opener. In floor heating throughout, 3 decks and one is completely enclosed with screen and wind flaps. 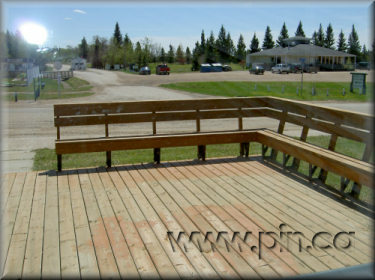 Great fishing, hunting, skiing, tobogganing, quadding, golfing and boating. Lots of lakes in the area and just minutes away. It is currently rented out 12 months for $1,000 per month. Plenty of potential for more. Still zoned for commercial or can be used as personal, you decide! A great investment, or live on one side and rent the other. Has a/c, a very roomy walk in pantry, 10 good appliances included. 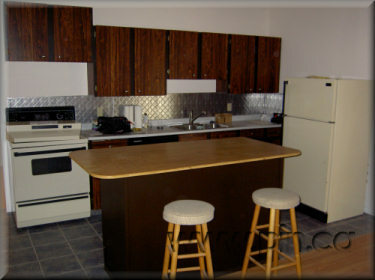 Sorry about kitchen pics, they were taken before it was completed and furnished. Owner is anxious to sell. will consider trades in Saskatoon and open to offers. Selling because of health reasons.